The hills are still alive with green in LA area. What is also alive and well is the Theodore Payne “Native Plant Tour” this weekend. It’s time to twist more Broadway songs with “Twisted 2 Benefit Concert”. I simply couldn’t resist giving “Spring Corgi Beach Day” aka “Corgchella” a shout-out because…it is so dang adorable! 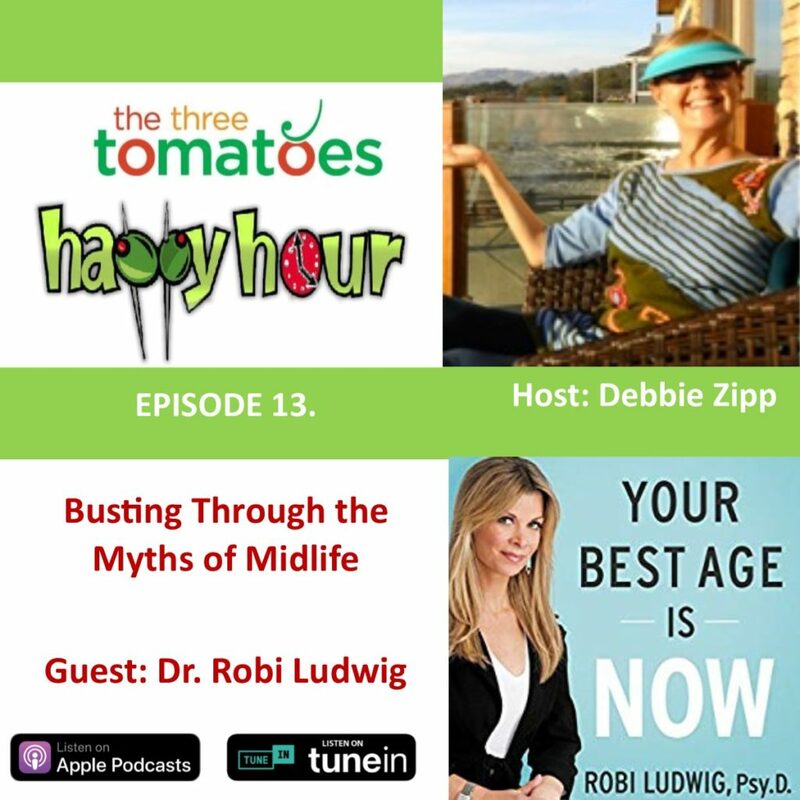 And on this week’s Happy Hour Podcast, I interviewed Dr. Robi Ludwig on busting through those midlife myths. 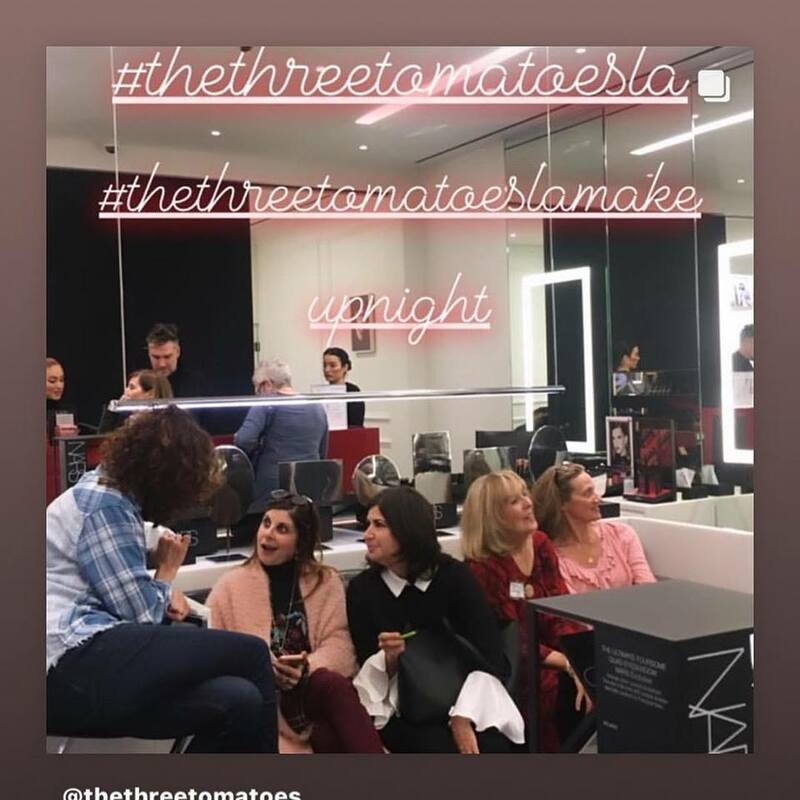 And I’ll give you the skinny on our most recent Three Tomatoes LA event. 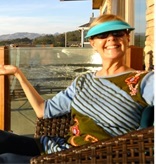 Hint…It was a Makeup Bonanza! The Brewery Artwalk Association presents “The Spring 2019 Brewery Artwalk” at The Brewery Arts Complex ,where art literally lives, in DTLA. For 38 years, the artists at The Brewery Arts Complex have opened their studios and invited the public into the heart of the Los Angeles art scene and it’s an event anyone who loves art in all its forms will enjoy. And it’s Free Tomatoes! It’s an incredible opportunity to view the work some of the most innovative and talented artists in LA in the mediums of painting, photography. printmaking, sculpture, ceramics, architecture, interior design, immersive 3D environments, LED light sculpture, high tech design, furniture design, contemporary fashion, environmental design, new media, digital art, and more. Gosh, that’s amazing! It’s also a wonderful way to learn about the history of the art community or discover how art, science and technology are linked. Over 100 artist studios will be opening for the event. A female artist I am fan of , Amy Smith , will be displaying her work with Wallspace inside the Brewery. And there will be a variety of food trucks and a beer garden for visitors to enjoy. So enjoy it all this weekend Tomatoes. It’s the 16th Annual Theodore Payne Native Plant Garden Tour this weekend, Tomatoes. 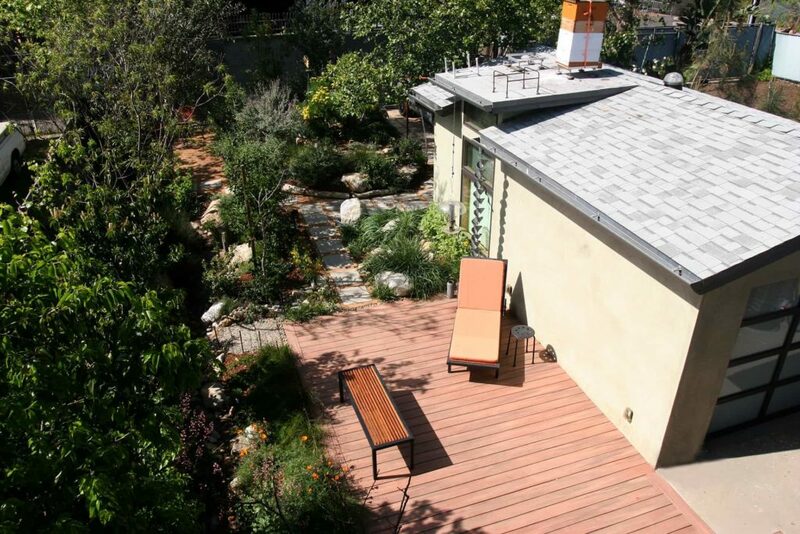 I absolutely love this 2-day self-guided tour with 29 of the region’s premier & most beautiful California native plant gardens and 14 brand new locations added to the mix this year. 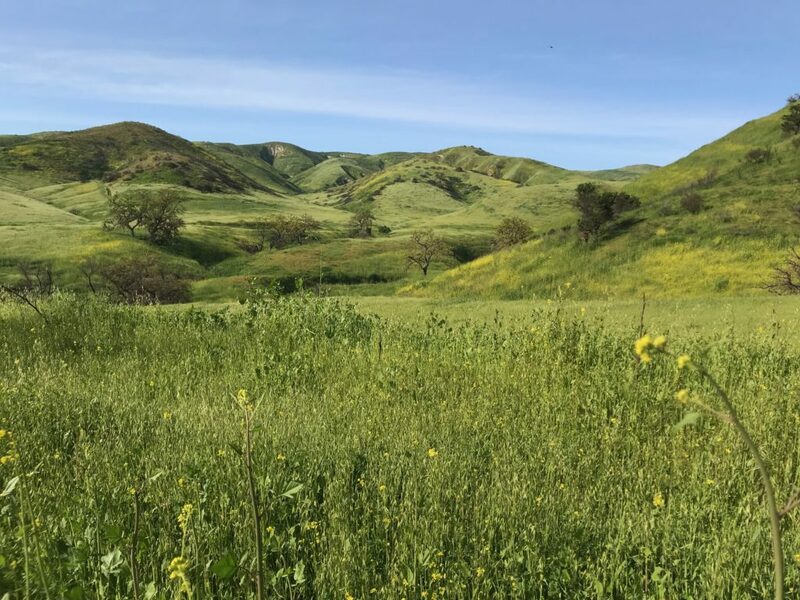 The tour is all about lovely green living and showcasing magnificent landscapes with a vision for the future of Southern California that is teeming with life. require tickets Tomatoes, so be sure you get yours. I know I know Tomatoes. 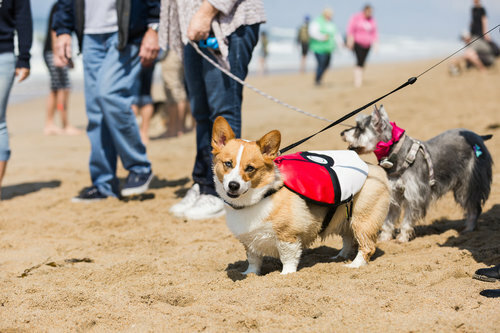 You might not have a Corgi and I don’t have a Corgi but I saw this event, “Corgi Beach Day” aka “Corgchella”, and I had to mention because it delighted me so. I mean, what could be more fun than a day at the beach hanging with Corgi’s and watching Corgi’s pawty?! Doesn’t the thought just tickle you? It all takes place at the Huntington Dog Beach and All dogs and humans are welcome. Picture it Tomatoes…1200 + Corgis…at the beach! 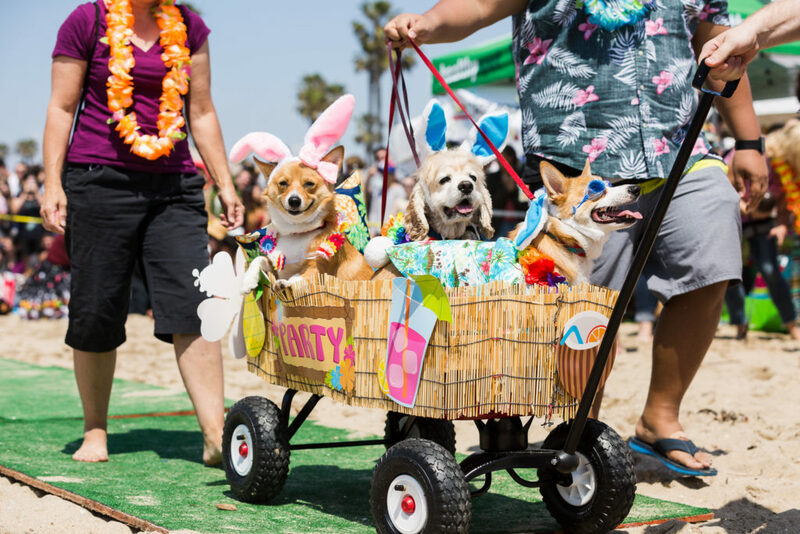 So Cal Corgi Beach Day” is a free, fun-filled day of corgi meet-and-greets, doggie limbo contests, photo ops, vendors, food trucks, giveaways, corgi costumes, talent contests, and MORE! And remember it is not just for Corgi’s. A portion of the proceeds goes to “Queen’s Best Stumpy Dog Rescue” to “save low riders, one bark at the time”. Gotta love that Tomatoes! The event, which has drawn national and global media coverage, first began in the Fall of 2012 with just 15 dogs and now they have over 1200 Corgis attending and Corgi enthusiasts come from all over the USA- even as far as Japan! 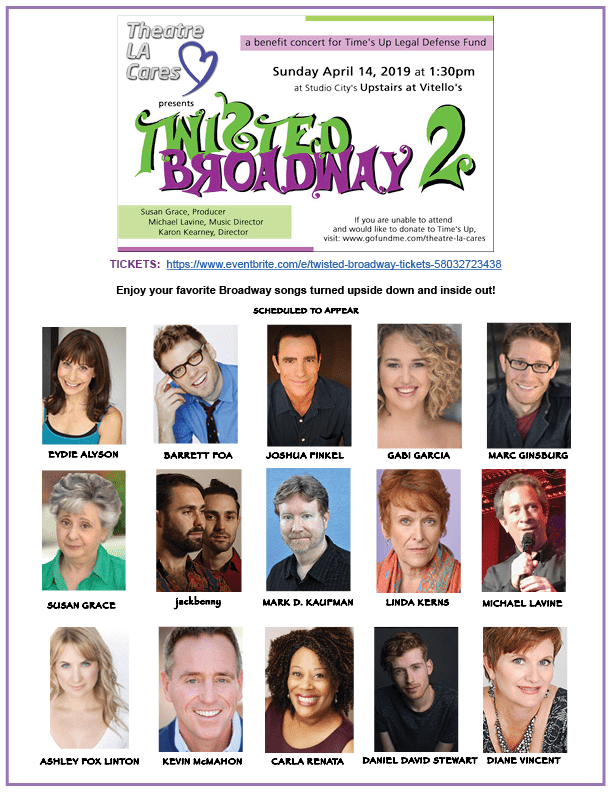 “Theatre LA Cares” producing company and producer Susan Grace is back with the “Twisted Broadway” benefit concert for the 2nd year with more Broadway songs and a fabulous singing cast turning favorite songs inside out. it will be the most fun you’ll have while supporting the “Time’s Up” Legal Defense Fund, Tomatoes! Get details and tickets.